When it comes to arrange home decoration or interior designing of homes, offices, restaurants etc, wall art is one of main aspects to be considered by professional interior designers. According to their opinion, home decoration and interior designing cannot be completed without having nice and beautiful wall art pieces to hang on walls. There come lots of pieces of wall art to be selected to made for wall beauty and decoration. For example, beautiful wall clocks, photo frames, scenery frames, planting shelves, decoration racks, book shelves can be used to make wall look attractive. Now the question is what can be most appropriate metal to make such wall art pieces. Obviously wooden wall art specimen are always been used to enhance decor of walls. 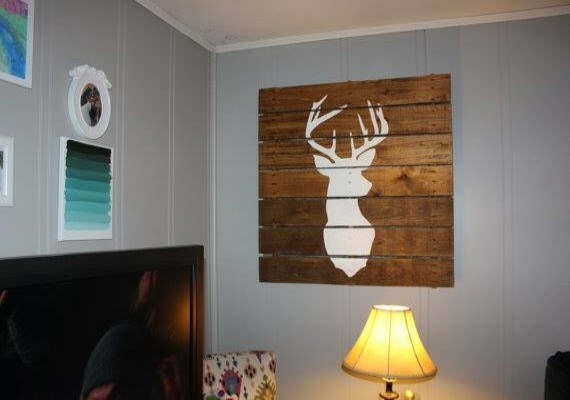 Pallets wood is amazing in this regard and provides you various ways to construct most stylish and creative designs of entire wall art pieces as mentioned above. 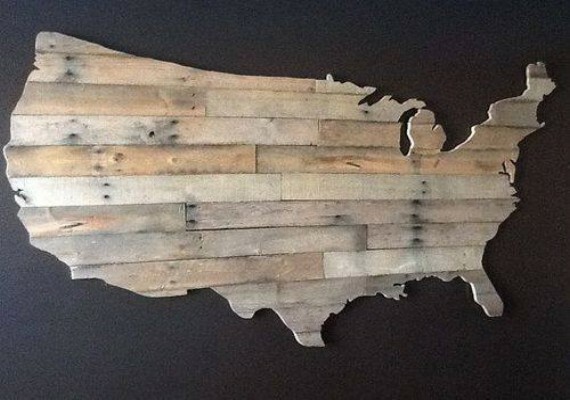 Here, the pictures of pallets wall art is given for your convenience. Such wall art pieces are frequently used to hang on school walls for kid’s interest and attraction. 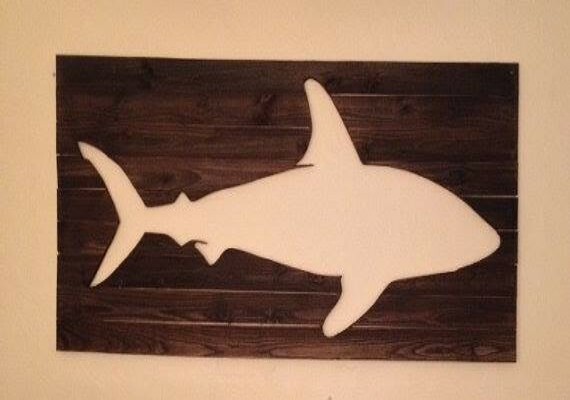 You need to put your creativity in designing most stylish and unique pieces of wall art decoration pieces.